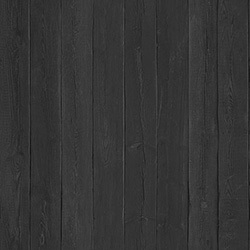 Hangers which can be used to hang ceramic plates and other applications such as hanging foam board. 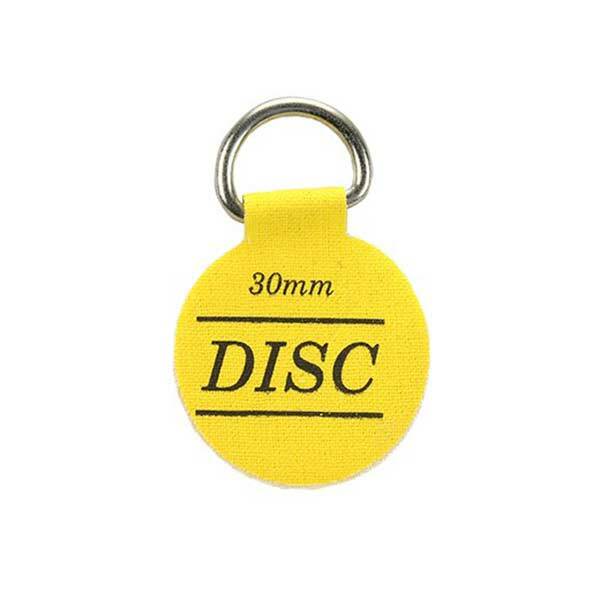 Gummed Disc Plate Hanger - 30mm diam. 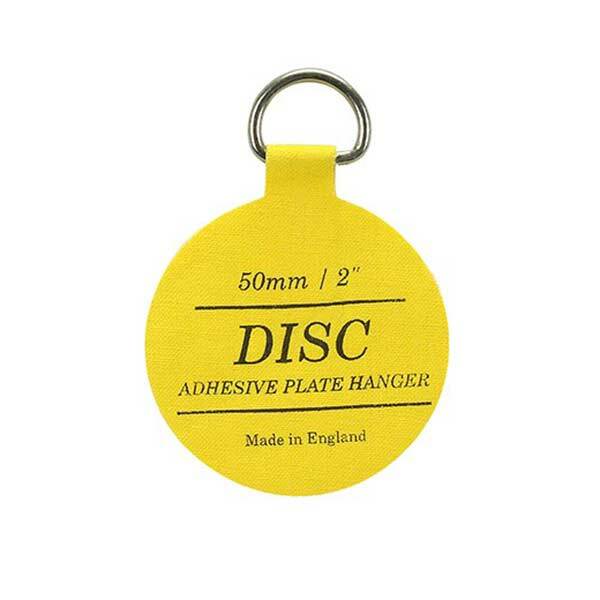 Gummed Disc Plate Hanger - 50mm diam. 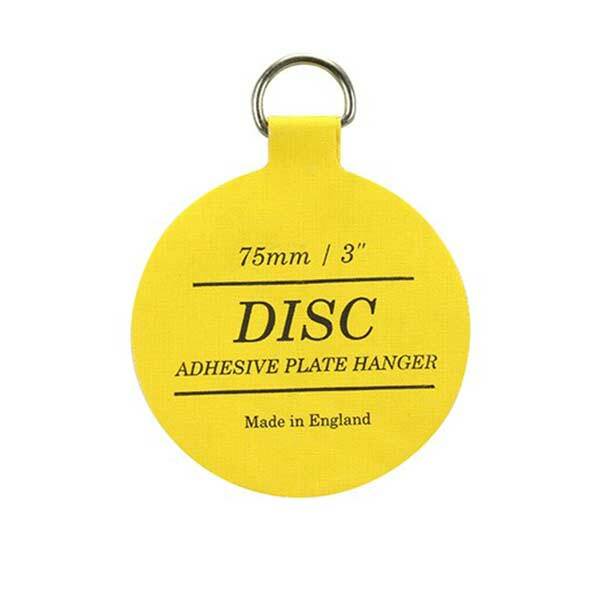 Gummed Disc Plate Hanger - 75mm diam. 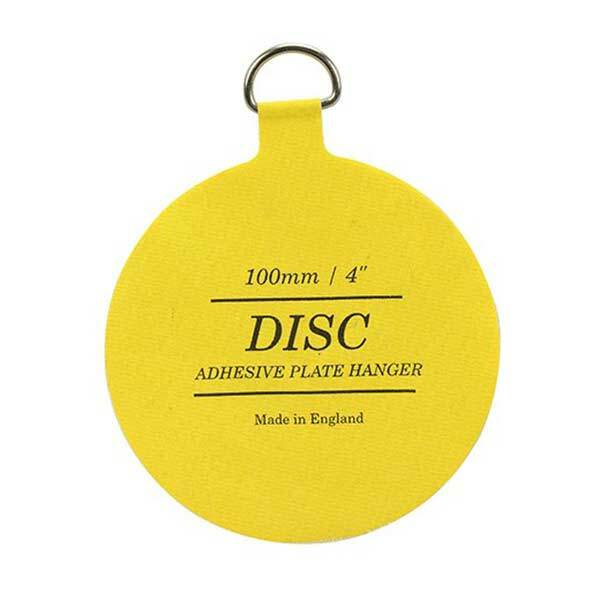 Gummed Disc Plate Hanger - 100mm diam.